I am pleased to advise that the Newlands Highwall team started cutting coal on the evening of Saturday, 8th November 2014. This is a milestone for ADDCAR and validates the strategic acquisition of ADDCAR Systems LLC and the re-introduction of Highwall mining in Australia. There have been many ADDCAR (Australia) and ADDCAR (USA) staff involved in introducing the system to Australia and bringing the system to operational readiness. 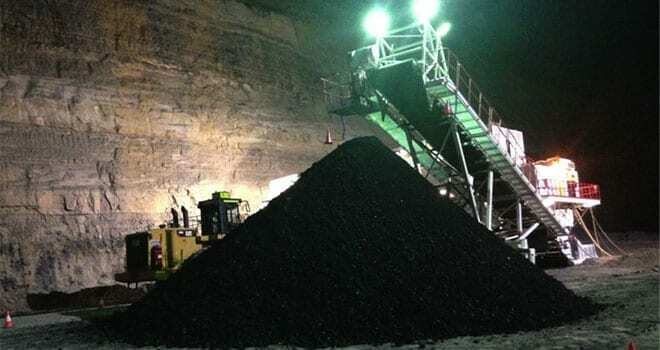 I appreciate the collective efforts of all personnel involved in this project and look forward to the coal production phase at Newlands, enhancing the value of resource recovery in the coal sector and providing clients with additional opportunities in the near future.